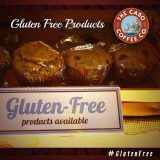 Gluten-free goodies at Cabo Coffee! 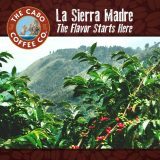 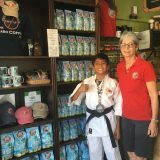 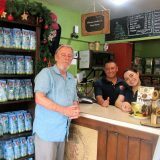 La Sierra Madre – The Flavor Starts Here! 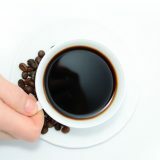 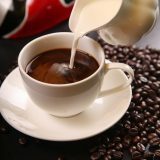 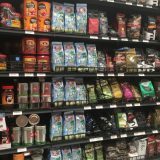 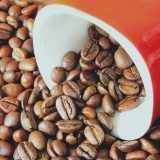 Coffee Beans – Useful Tips To Get A Great Cup Of Coffee! 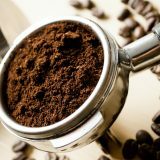 Do not freeze all of your coffee in one large container.